We are working with Street Angles to make “Lunches for Later”. Every Tuesday, Thursday and Sunday evening, their team takes to the street to distribute life sustaining needs to our most vulnerable population. 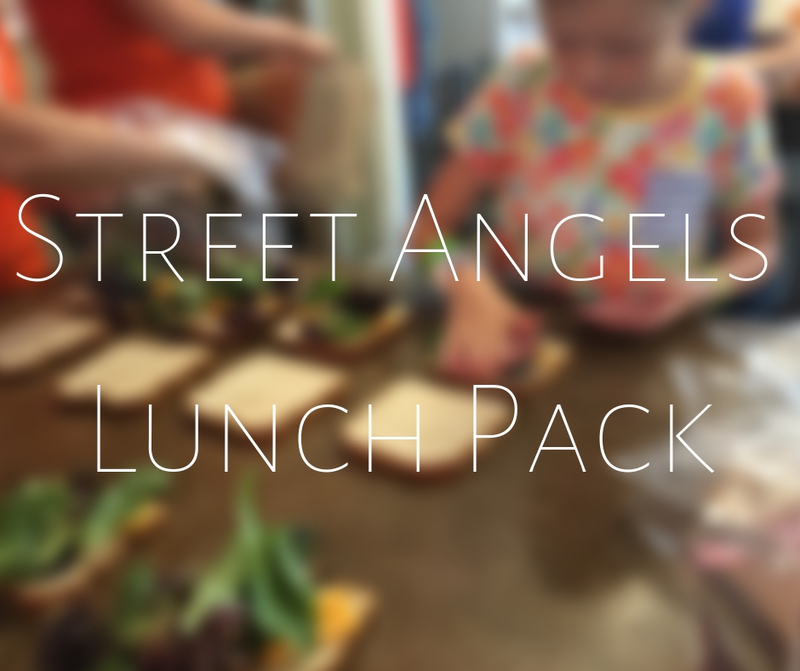 Street Angels is able to provide food, water, clothing, hygiene items, blankets and other needed items to Milwaukee County’s homeless population. We will be packing 40 lunches for the Tuesday evening distribution.